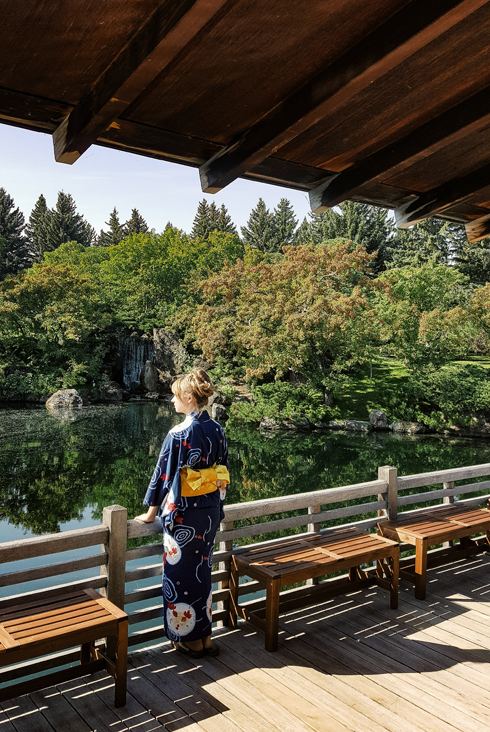 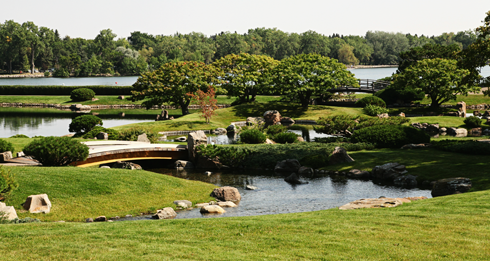 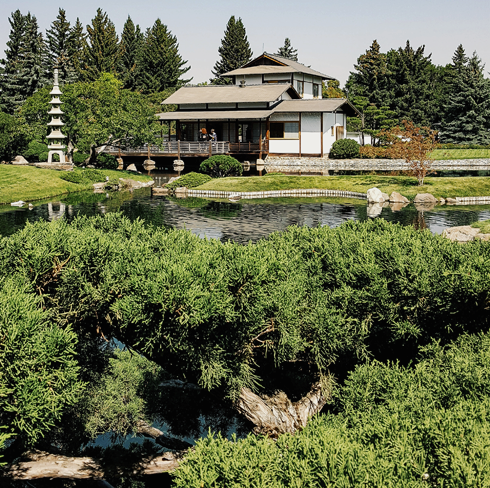 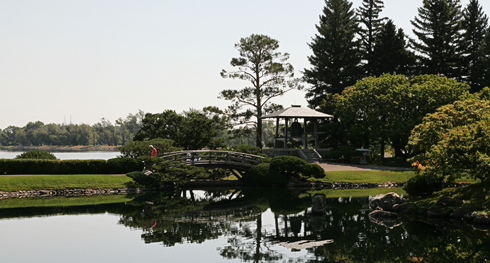 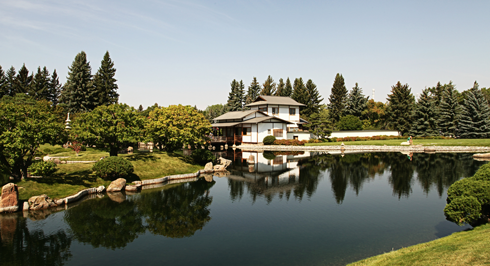 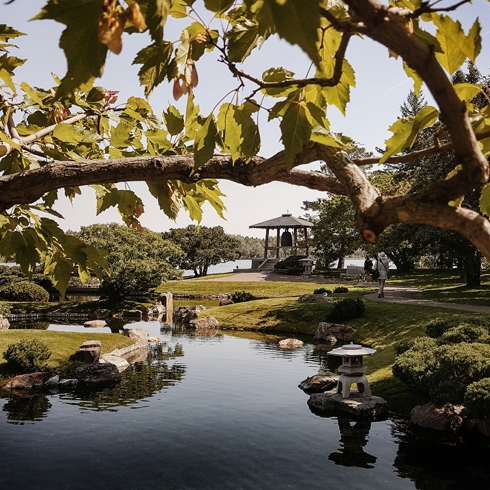 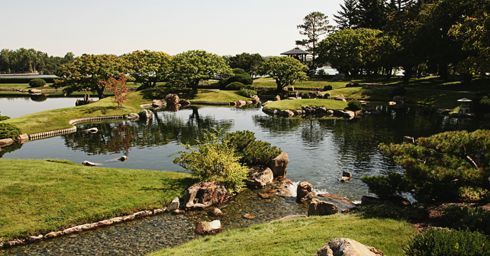 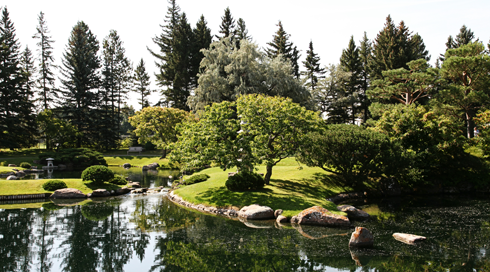 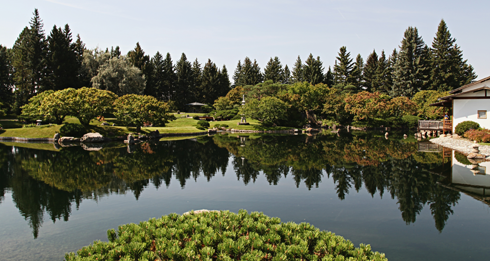 Complete with a 17th century inspired tea house and expertly pruned trees in the Niwaki style, the Nikka Yuko Japanese Garden is a picturesque part of Lethbridge, Alberta that's well worth your time to explore. 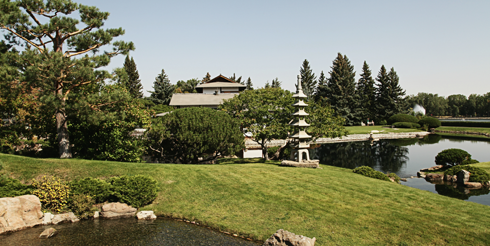 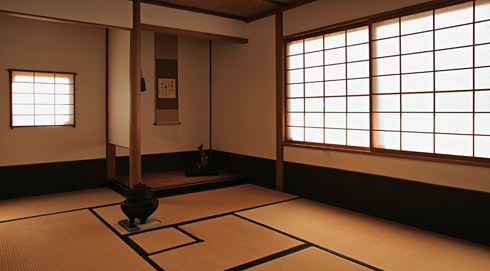 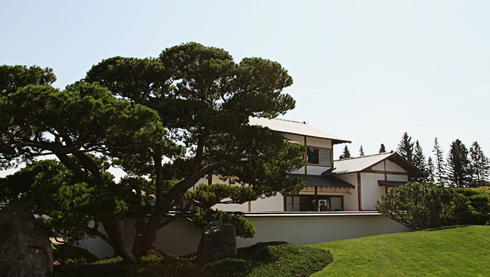 Opened in 1967 for Canada's Centennial, the Nikka Yuko was constructed to recognize both Japanese and multi-cultural contributions in Lethbridge. 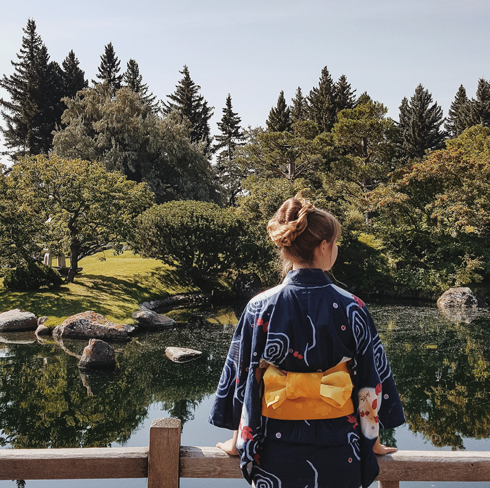 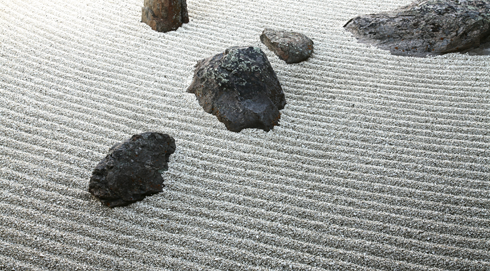 We found ourselves at the Nikka Yuko Japanese Garden as part of a recent travel campaign exploring the Canadian Badlands. 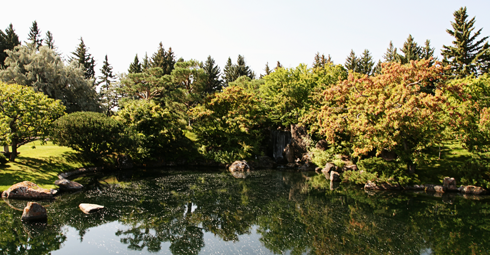 The garden provided a lush contrast to some of the desert-like landscapes we visited, and I came away with some really nice footage and images. 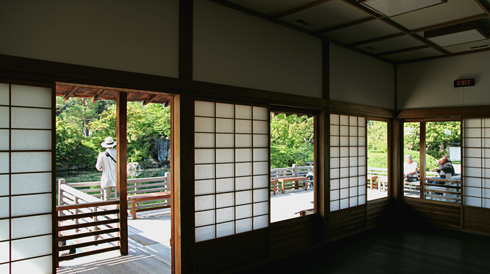 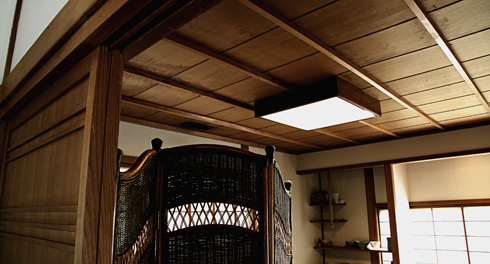 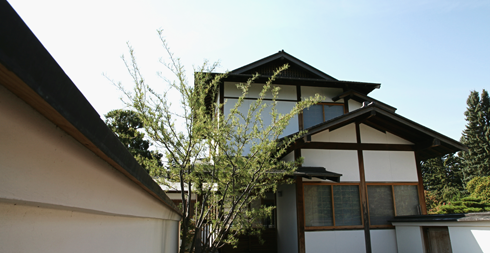 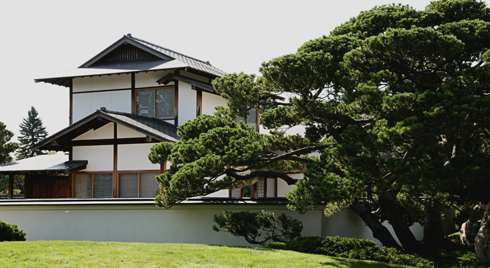 The Nikka Yuko structures were actually constructed in Kyoto, Japan and then shipped to Canada. 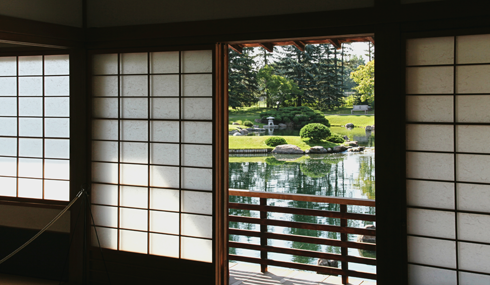 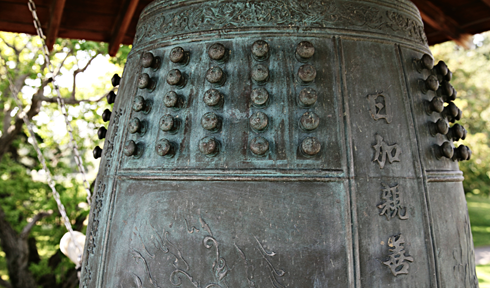 I was reminded of exploring the Byodo-In Temple in Hawaii, a structure that also shares ties with Kyoto. 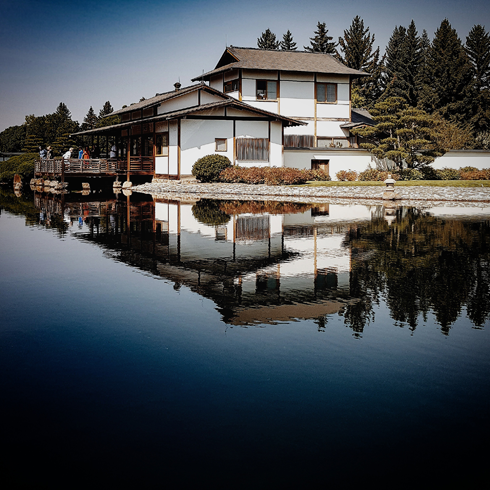 If the experience hadn't been memorable enough, that morning our visit was further heightened as we watched the solar eclipse from the deck of the tea house. 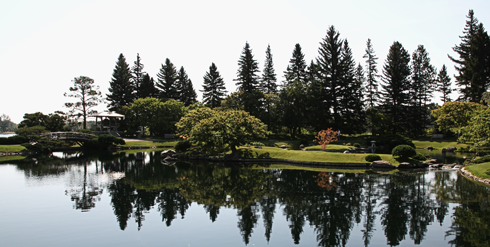 I couldn't have imagined a better spot to take in all the views. 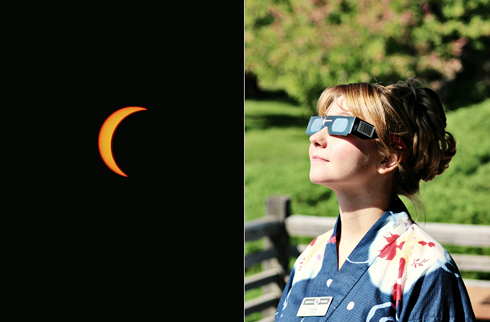 One of the guides viewing the sun through eclipse glasses. 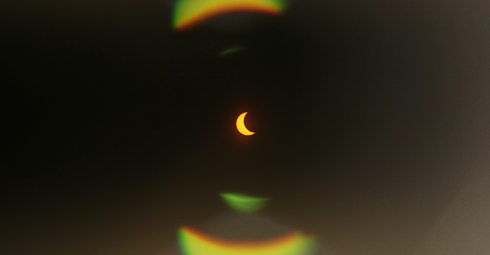 A glimpse of the sun photographed through the eclipse glasses.